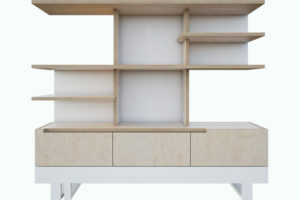 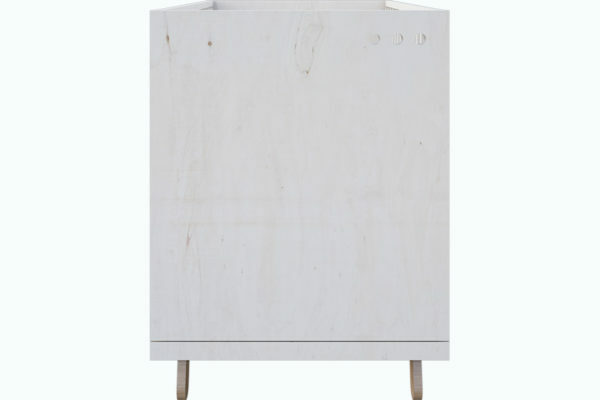 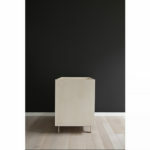 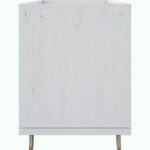 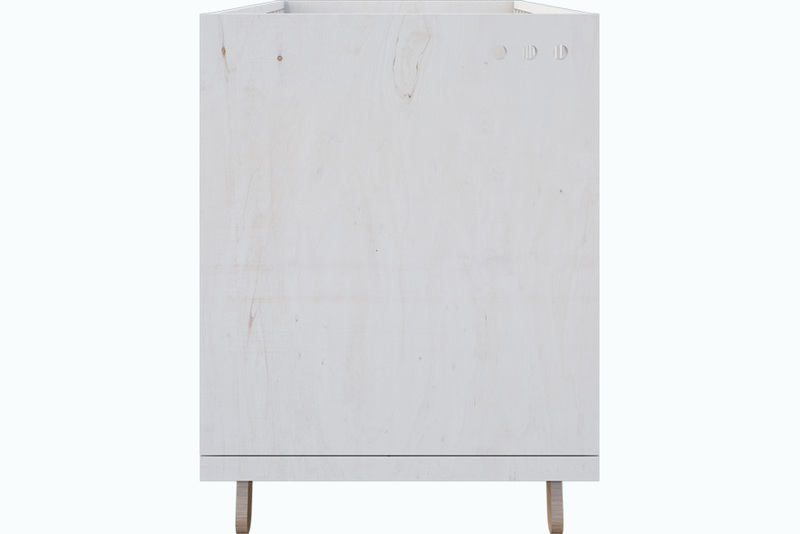 material: bleached solid birch plywood, quality attested, natural veneer – modified oak. 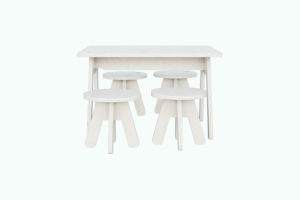 Kutikai guarantees eco-friendly manufacturing process and safety of all materials used to manufacture this product. 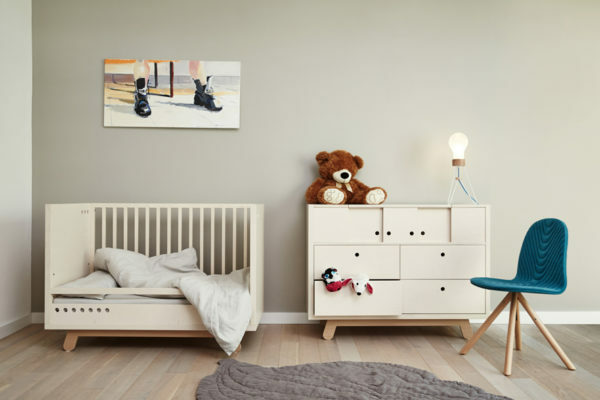 Bed size is adapted to standard size mattresses. 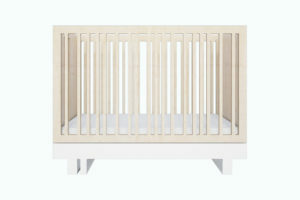 The height of the bed allows to put the baby comfortably into the crib without leaning over too much. 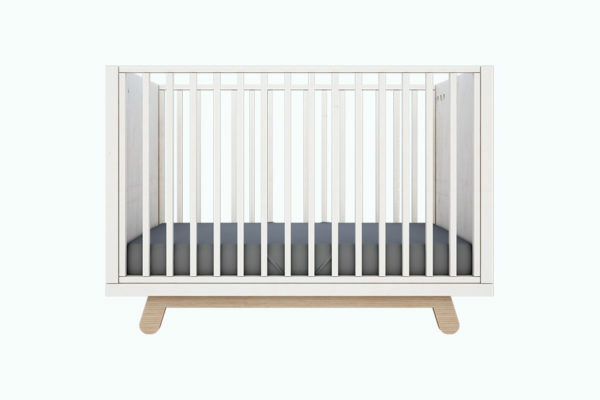 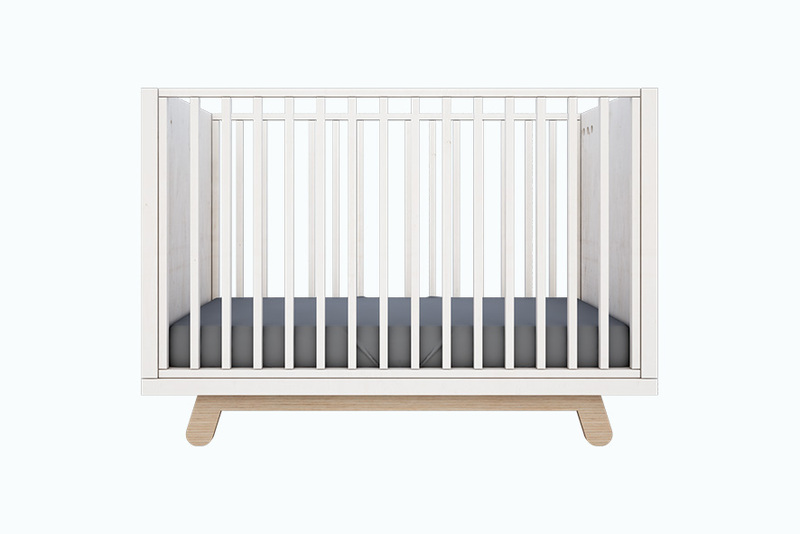 The height of the mattress is adjustable: first level is for newborns till the baby becomes more lively and learns to roll over, second level – for more active kids till they learn to sit, third level – for when our little ones practice getting up until they become clever enough to try to climb out of the crib. 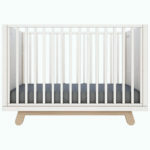 An additional safety rail is available to help the child get in and out of the bed fully unassisted.